The gateway to the Great Barrier Reef, Crystalbrook Superyacht Marina is Queensland’s northernmost marina and one of Australia’s premier nautical destinations. The iconic marina boasts 135 berths for permanent and visiting vessels, welcoming superyachts up to 50m. 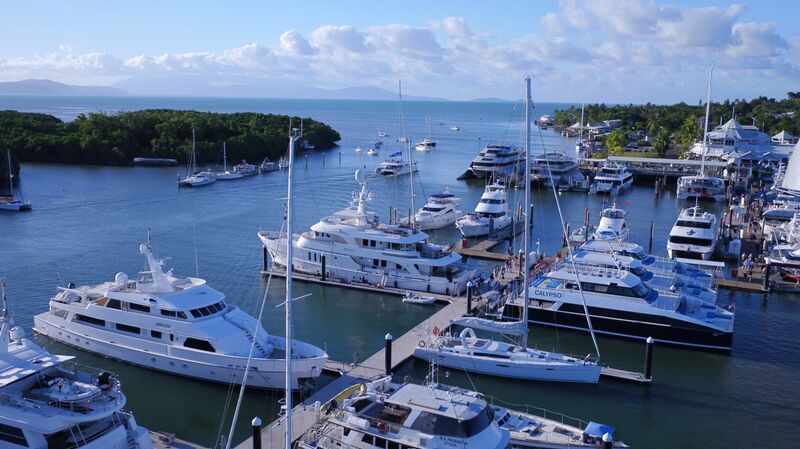 Crystalbrook Marina also plays host to some of Port Douglas' most popular bars and restaurants, shops and a full-service slipway. Enjoy all that Port Douglas and Far North Queensland has to offer. The Far Northern reefs are very different to those further south. Bathed in the clearest deep ocean water long ribbon-like reef structures form with steep drop-offs on the seaward side. It's off these steep-walled reefs that marlin and game fish play. Discover the labyrinth of coral "Bommies" and patches of white sand ... the realm of brilliantly coloured fish and a fantasy world of coral ideal for snorkeling, fishing, cruising and Great Barrier Reef exploration. 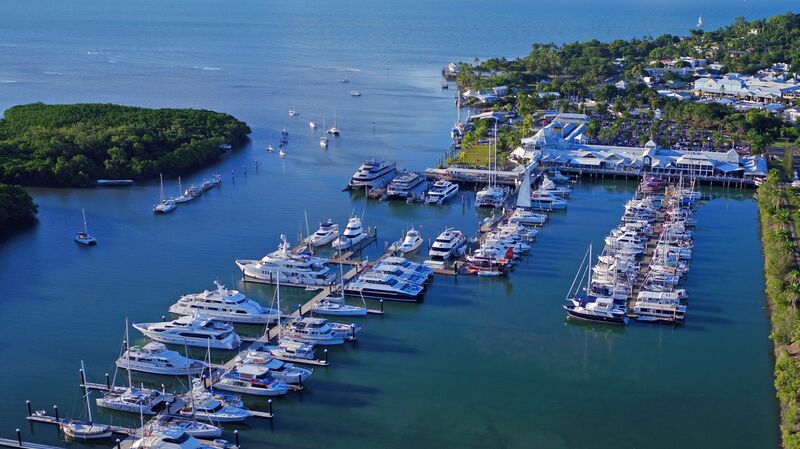 Crystalbrook Superyacht Marina is the embarkment point to the world’s largest coral reef system. Discover and explore Mackay Cay, North Opal Reef, Anderson Reef, Ribbons Reef and Lizard Island. From bespoke cocktails to locally brewed craft beer, gourmet pizzas and delicate tapas, Crystalbrook Superyacht Marina is a gorgeous spot to wine and dine.